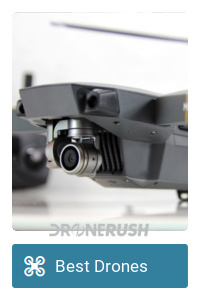 We know what you might be thinking, a drone in a different color is a nice option, but it’s just another color. 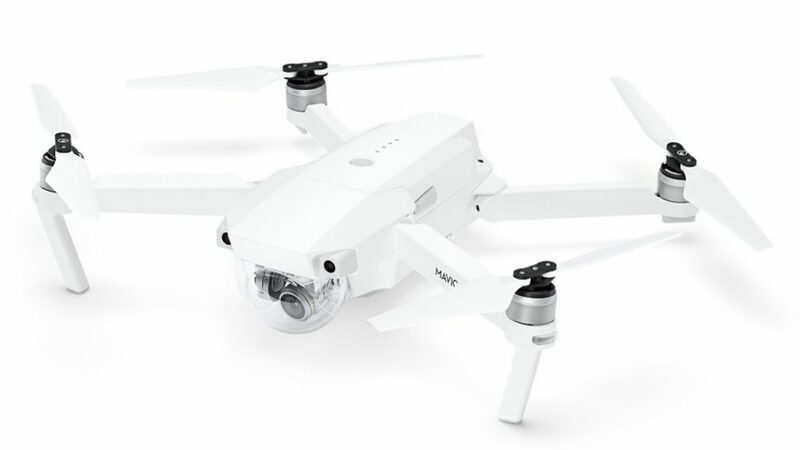 That’s fair, but in a twist, this exclusive Limited Edition White DJI Mavic Pro is less expensive than the standard machine. You’ve got our attention. 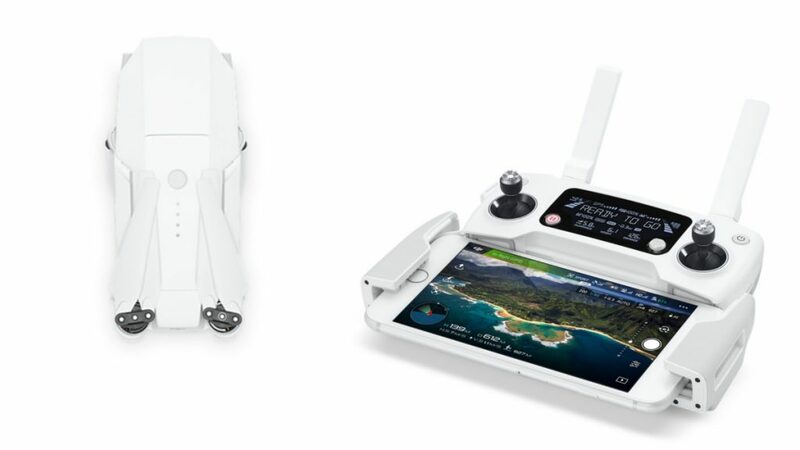 This white edition is exclusive to Apple stores, and is the standard Fly More combo, as far as we can tell. It is available now and will only cost you $1049.95, that’s the best price we’ve seen for the bundle yet. Good deal. 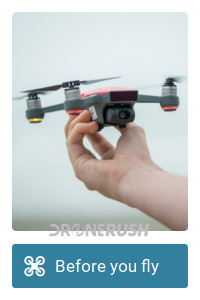 Do be careful with that color, I suspect this drone will be lost easily in a bright sky. 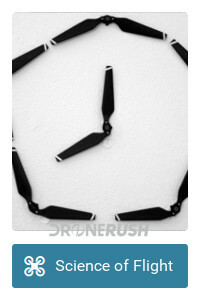 Otherwise, our favorite drone for a great price, it’s a good day. 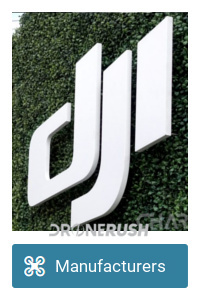 Will you consider a white drone, or do you prefer the darker colored Mavic Pro offerings?